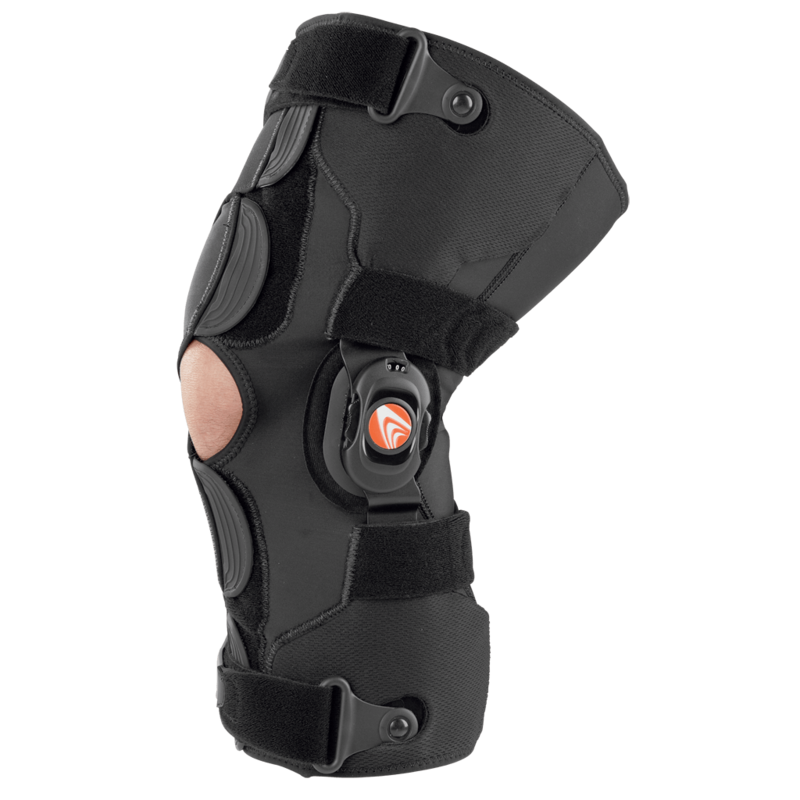 The FreeRunner™ knee brace is the premier soft good for patellofemoral support. It is designed for patients who have patellofemoral discomfort resulting from maltracking, subluxation or other patellofemoral injuries. It provides dynamic stabilization by relaxing at full flexion then progressively compressing at terminal extension. The lateral buttress offers a comfortable and personal fit, providing a soft tissue wall to maintain normal patella tracking. The unique Smart-Zone™ compression fabric combines materials for a low profile and ultra lightweight silhouette. 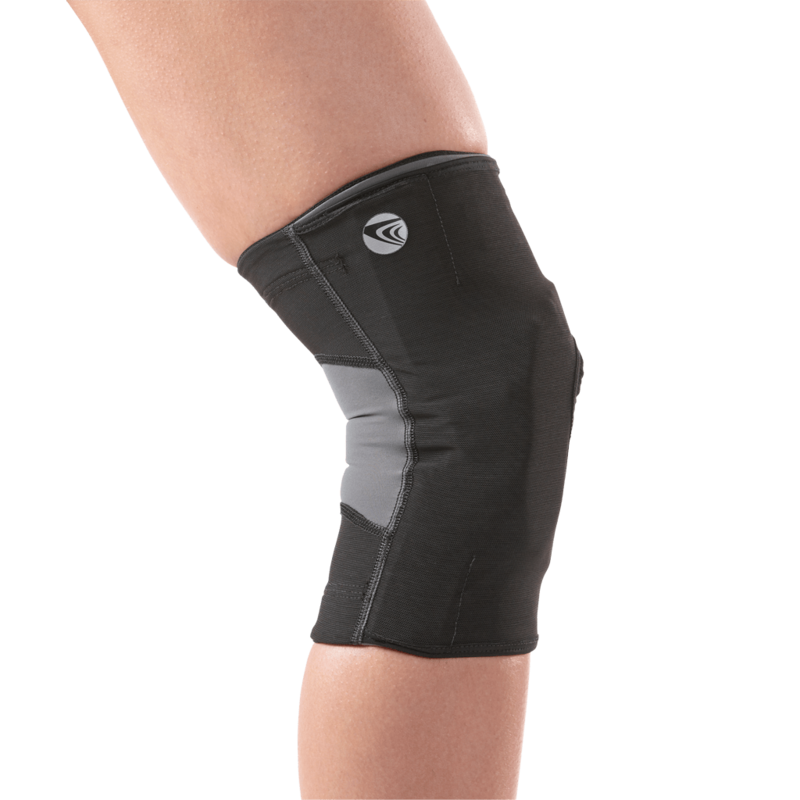 This brings together a moderate amount of compression for anatomic support along the superior/inferior and medial/lateral compartments with a light compression over the patella and popliteal panel, for a non-binding fit. Athletes and patients can now focus on their game and not their brace. From the gym to the job site, the FUSION delivers all-around performance. 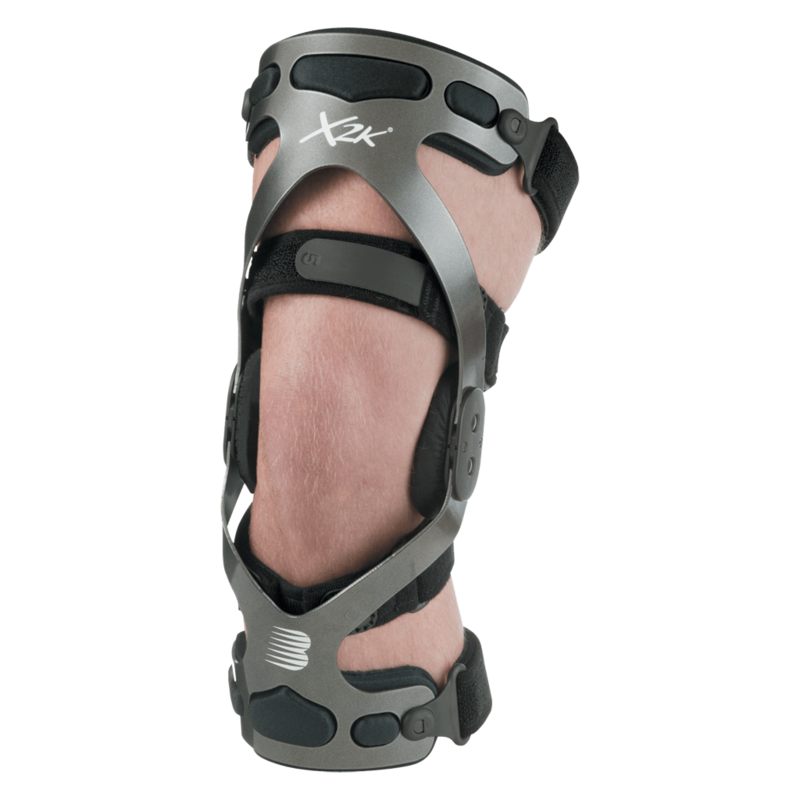 The lightweight, premium aluminum frame delivers support and confidence in every situation, while BREG’s proven ProForm technology provides a precise, contoured fit that keeps the brace solidly in place. That means no migration and no compromises in protection. 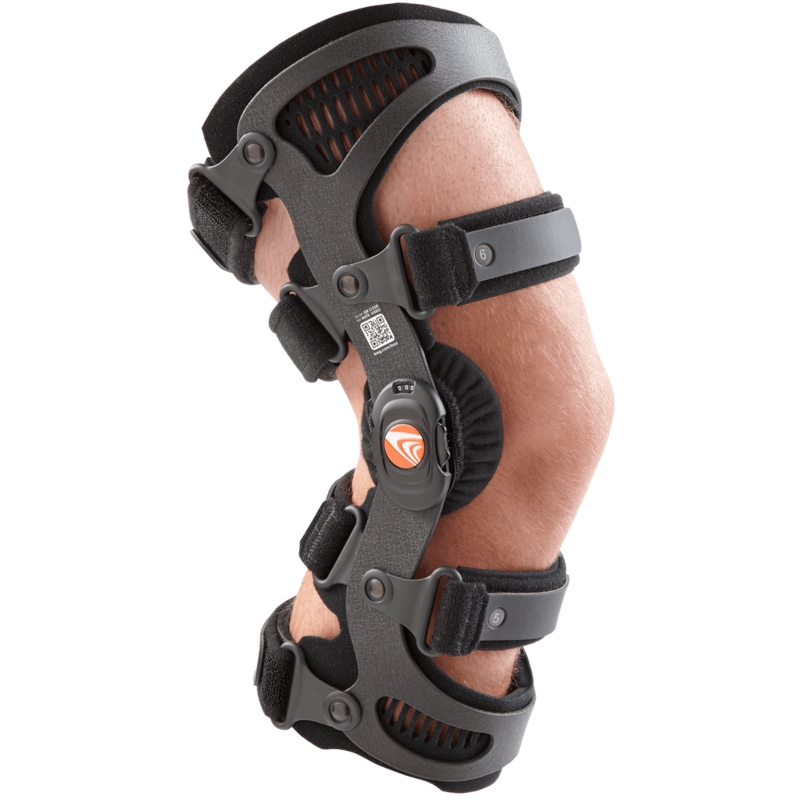 The FUSION’s balanced design addresses anterior drawer, hyperextension and varus/valgus loads, giving every wearer the freedom to perform. 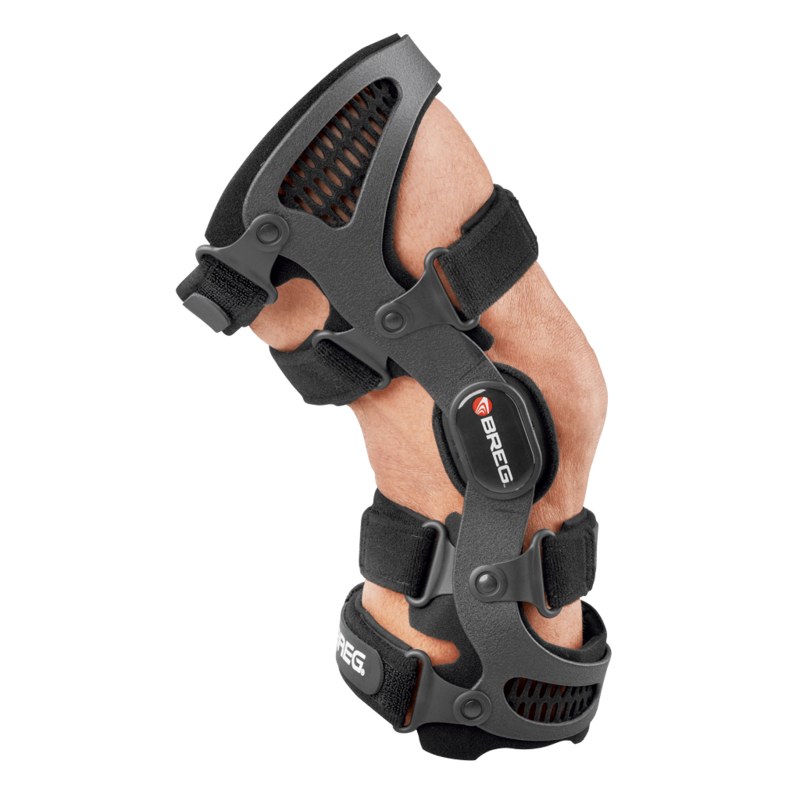 For clients with medial compartmental OA, this device provides great unloading and pain relief.